LG made promise about Android ICS long time ago. They said us that an upgrade to Ice Cream Sandwich for their phones released in 2011. Now they have just announced a release schedule for the Ice Cream Sandwich update. The updates will start rolling out in two waves like Sony Ericsson. The first wave will begin in Q2, 2012. 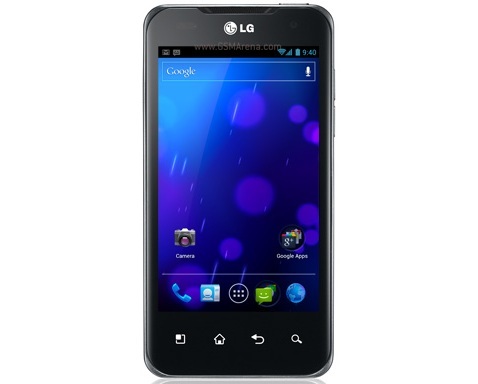 LG Optimus LTE, Prada phone by LG 3.0, the LG Optimus 2X, the LG Optimus Sol, the LG my Touch Q and the LG Eclipse are the first in line. The second wave of updates will begin in Q3, 2012 and will cover the following handsets: the LG Optimus 3D, the LG Optimus Black, the LG Optimus Big, the LG Optimus Q2 and the LG Optimus EX. Many of these devices run Android 2.2 Froyo untill now. So it seems LG skip Gingerbread for those handsets. But we are happy that LG have slowly learned the importance of timely updates and now seem to be doing an even better job compared to the likes of Samsung and HTC.